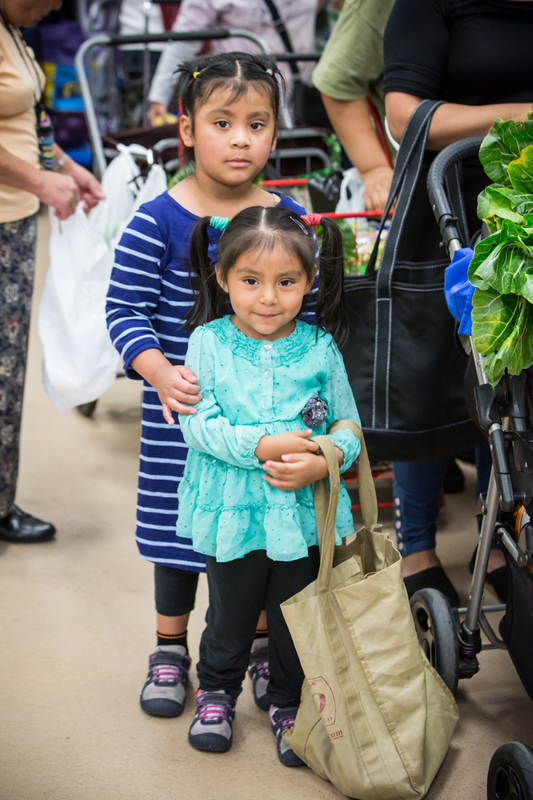 Shop for groceries and show your support for St. Francis Center at the same time. It’s fast, easy and FREE. Just link your Ralphs or Food For Less Rewards card to SFC and every time you shop a donation will go to the center! ATTENTION! Even if you’ve already joined and added St. Francis Center before, you will need to re-register once each program year, which started September 1st. Participants are required to register for the new term online at www.ralphs.com or www.foodforless.com starting September 1, 2019. 1) Sign in or register online to access your account. 2) Click “Community Rewards” then “Enroll”. 3) Search for St. Francis Center by name or our NPO# (TA215 – Ralphs, IV383 – Food For Less). 4) Click on the circle to the left of our name, then click Enroll again. Don’t forget to tell your friends about the program. You can also donate your gently used brown grocery bags so we can fill them with nutritious foods for our senior pantry guests. 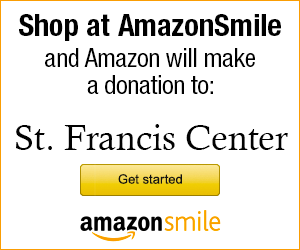 Shop at AmazonSmile and Amazon will make a donation to St. Francis Center! 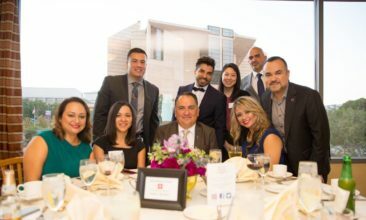 Support us every time you make a purchase and each quarter, the AmazonSmile Foundation will make a donation to SFCLA by electronic funds transfer. When first visiting AmazonSmile, you will be prompted to select a charitable organization in order to browse or shop. For eligible purchases at AmazonSmile, the AmazonSmile Foundation will donate 0.5% of the purchase price to St. Francis Center.